I’ve been itching to add some colour to my hair because it’s the perfect length to have all kinds of fun. I didn’t want to add any chemicals, though, because of how healthy it has been. I did plan to try Ash’s Lightening with Vitamin C but I just kept forgetting to buy the darn vitamins! Then I thought, hey why not henna? 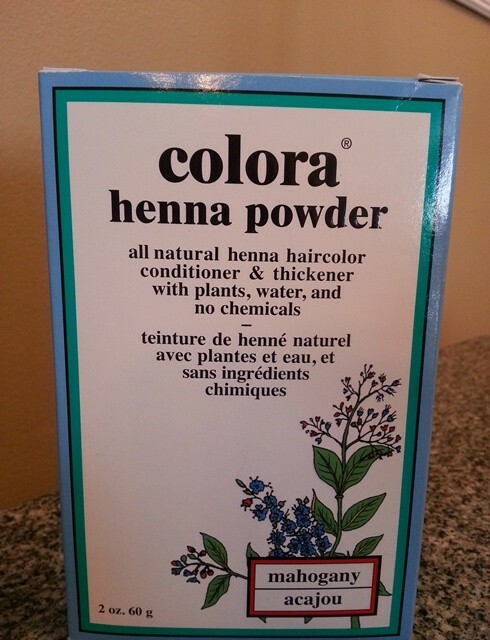 So while at the neighbourhood natural foods store I picked up a box of Colora henna powder. What it looks like: a fine powder the same consistency as flour that once mixed with water looks like mud. Ingredients: Well, it’s all natural so…. Henna. What it smells like: Mud! How I used it: I pre-poo’d my hair as usual with Olive oil for about an hour then shampoo’d and t-shirt dried (I don’t use a towel on my hair). I also let my hair air dry for a bit before applying the henna paste. You were supposed to use a brush, which I didn’t have so since they strongly suggested using gloves, I put one on (why would I have two?!?) and massaged the paste into my hair the best I could, considering my lack of resources. The instructions say if you want a deeper colour, leave it in for longer, so I then went about my chores for a couple of hours. I also only used 1/3 of the pack, since my hair is short. Upon later, closer review of my hair I could have slapped on some more of that paste, because there are patches. After a couple of hours, I rinsed and went through my usual deep conditioning routine (which includes sitting underneath my Huetiful) and was like ummmmm my hair is the same. However, If you look closely, there is a slight muddy brown tint! YAY! 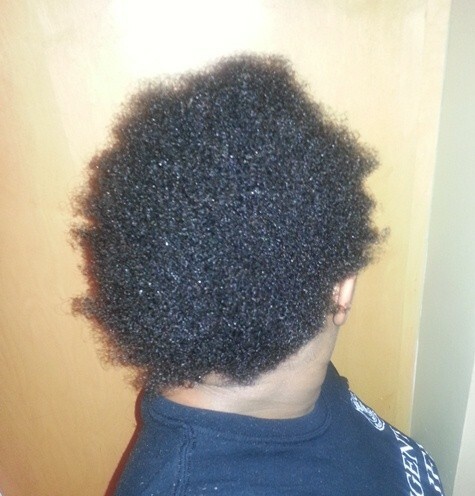 When I had styled my hair (just flat twists), I noticed that it was stretched to the heavens. I didn’t do anything spectacular (style-wise) with it for the first couple days, but it remained nice and stretched. 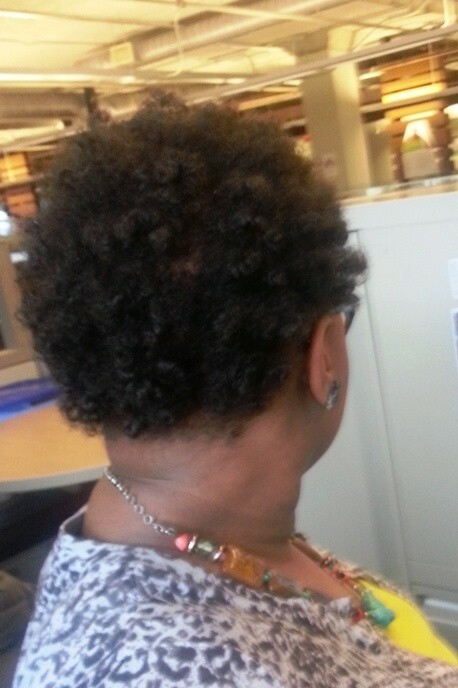 By day 3, I two-stranded twisted/bantu-knotted my hair using Taliah Waajid Curl Sealer. I enlisted the assistance of a friend to get pictures by natural light, but there’s a LOT of natural light so the pictures aren’t the greatest. The instructions also said dark brown hair should be a lighter mahogany, but such is not the case. 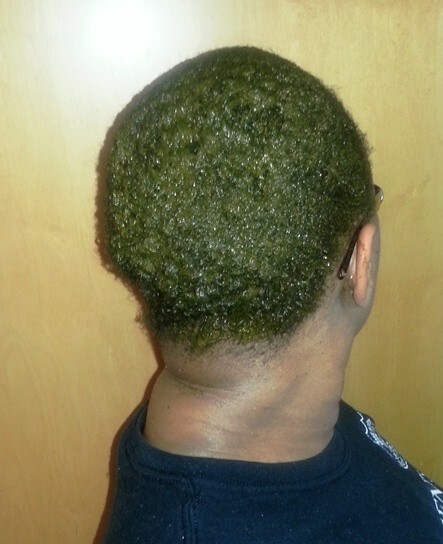 I hadn’t given up hope though, especially since this was my first attempt at dying my hair a-la-henna. So since I had half, almost 2/3rd of the pack left, I tried again a week later. This time, I used the entire packet and made a huge batch of the thick paste and slathered it on, using my regular brush (which I hastily rinsed right afterwards) to distribute more evenly throughout my hair. 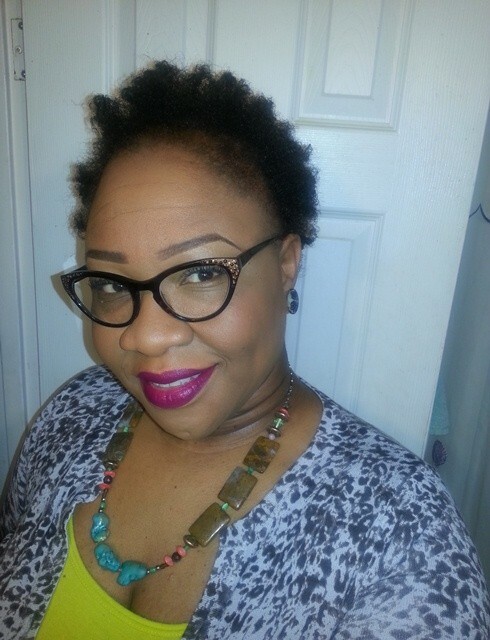 I then completely the same steps as before: rinsed, shampoo’d, deep conditioned underneath my Huetiful and…. noticed no real change. Once again, only I would really notice that my hair is… browner than usual. Is that what mahogany looks like? I think I would still use the product again but…. The instructions said black hair would turn brown and dark brown hair would look “mahogany”, but there was no real difference. So this would mean, to get any noticeable results on darker hair colours, using “gold brown” and lighter would attribute some kind of difference. You know – as opposed to looking in the mirror and wondering why your hair looks tinted then it hits. If you’ve used this product to colour your hair, please share your comments below! I have tried henna a few times but not this brand. Rather I have gone straight to the root and tried the authentic stiff straight from Pakistan. Sadly, the only colour that showed up in my hair was a reddish tinge in the sunlight. For the most part it is great for your hair itself, but not so much to colour dark hair. Sitting in the sun and keeping it hot helps but again with darker hair you won’t get the result you will from actual hair dye. I am willing to sit in the sun with you. That’s just the kind of friend I am. The sacrifices you continue to make as my friend never cease to amaze me. Thank you! I would buy a burgundy one, they are $4.99 at House of Beauty! I would use the Mahogany with one taI blespoon of the burgundy, I always mix mine with Almond oil, one teaspoon after henna has dye released! I use the mahogany, with one teaspoon of black one teaspoon of burgundy, because I am covering 62 year old gray, comes out beautifully! LOL this post made me smile. Also reminded me of when I made 4 litres of chamomile tea and dipped my hair in it for an hour at a time, a few times a week. That didn’t work either. Wow that’s A LOT of tea lol. I’ve never even heard of that method! Totally hilarious… Now I’m curious and must read about it. I’ve tried henna in my hair before, but the stuff you use to do mehendi on your hands and feet, so I don’t know if it is different from the stuff used in the Colora branch (although, really, henna is henna whatever package it comes in). I liked the way my hair looked after using it because it was shinier, but there was no real colour difference except my hair looked somewhat reddish in the sunlight. I agree with Soph’s comment about sitting in the sun – henna has a natural cooling effect on the skin, which is what made it very popular to people of ancient cultures living in hot places. Thanks for the review and I admire your tenacity, trying the product twice and giving it a real chance. Your morning-after photo is gorgeous. Oh thank you for the piece of history, Seph! I thought I’d try again because I really didn’t expect immediate results, if at all. But I’ll try another colour (brighter than mahogany) and sit in the sun. Feel free to join us! I’ve been using henna on and off for over about 20 years. Colora is my favourite brand as it is readily available to me locally. If you have dark almost black hair, do not expect a dramatic colour change. I’ve tried the “black” which is indigo, and burgundy. The black is self-explanatory, it did turn my hair black. The burgundy henna I could only see when light would hit my hair a certain way, I’d see my the burgundy come out as highlights, but, my hair remained dark brown otherwise. Today I bought the Ash Brown to try. Just looking at making my hair shinier, softer and maybe slightly cover a few gray strands that have sprouted this past year. Not enough gray to use the creme version yet. Henna can not lighten hair. It will give it highlights with your natural hue showing through. As a poster suggested up above, once you feel like mixing your own, you can invest in mehendi henna and add to it. Mountain Rose Herb is another site that carries henna that is pre-mixed and is quite lovely to use. Thank you for your feedback, Suzanne! The knowledge derived from your experience is appreciated. And I am glad you enjoy the blog :-). I used henna as hair color many times while in college (back when dinosaurs roamed the earth and I could buy sifted henna in quart jars at my local grocery). I have very dark brown hair, and the henna gave me stunning red. 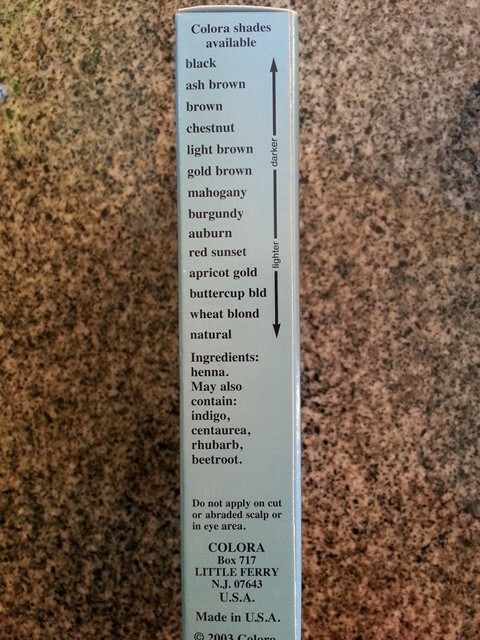 I just bought Colora to use on my daughter’s hair. First of all, I was very surprised and disappointed at how poorly sifted the product was, and as noted, after over 3 hours, there was no noticeable difference in the color of her hair. True henna paste would have left residual staining on her scalp, of which there was none, I do have fine sifted henna powder for mehendi, which I’m now going to try on her hair. But prior will call my henna vendor to see if what I have will do, or if there is a better product. I’ll keep you posted. Awwww Thank you so much for the tips, Joey! I color my hair super lite platinum. I bought the Colora white henna. I was wondering if anyone out there has used the white. I have read to add it to my regular hair coloring. But not how to do that. I’m baffled. Anyone?? Henna will only color the light or gray hairs. I have been using it in my beard for years. First mix the henna 24 hours before you plan to use it and seal it in an airtight container or cover with saran wrap. You will notice that it is a much darker color as opposed to the green color when you first mix it.. 2nd add a tablespoon of lemon juice or vinegar to the mix. 3rd once you put the paste on make sure to coat every hair put it on thick. Next put a plastic bag or cap over and let it sit for several hours. 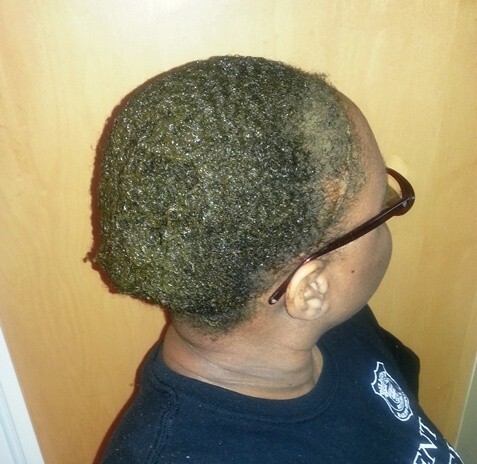 I sleep in mine over night and rinse it out in the morning. 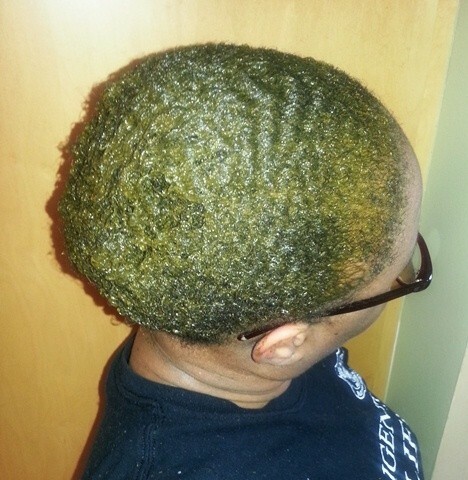 You should not shampoo your hair for at least three days as the color will continue to set for three days. The reddish tint on black or dark hair will be visible in the light, Any grays or light hairs will have the reddish color you are looking for. This product has been used for centuries to color light hair, but mostly to cover grey. Thanks so much Chuck! I’ll keep trying for sure. Well today is my first try of Colora. I’m trying the red sunset. Now my hair has a semi perm. hair color already that is burgundy. So i’m going to see how it does. I will return and let you know how it worked on my hair. I have dreadlocks in my hair that are right below my shoulder blade so i had to use all of my packet. I’m really excited. I pray my results come close or at least get a better red highlight. I thought to sit outside and let the sun heat up my cap and I also have a towel wrapped around. I will sit under the dryer for 30 minutes. Check back with you. I hope it works for you. It sounds like you had a great plan! I just went in with high hopes – haha! 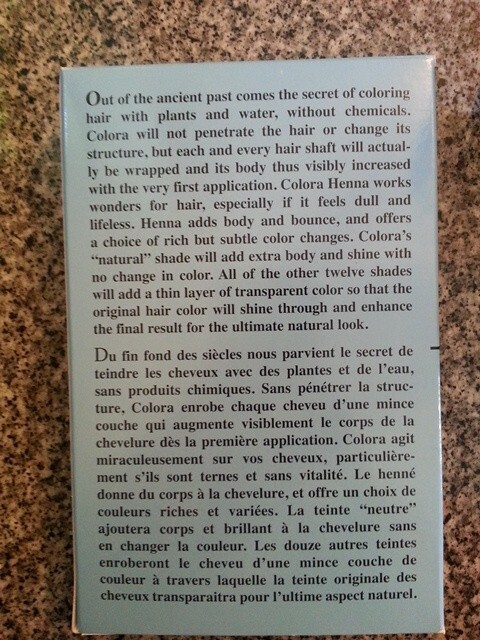 I have used Colora henna (Chestnut) for 3-4 yrs now. I LOVE IT! I am in my late 50’s & have had health problems & didn’t want to continue using box color. So, I gave colora henna a try. 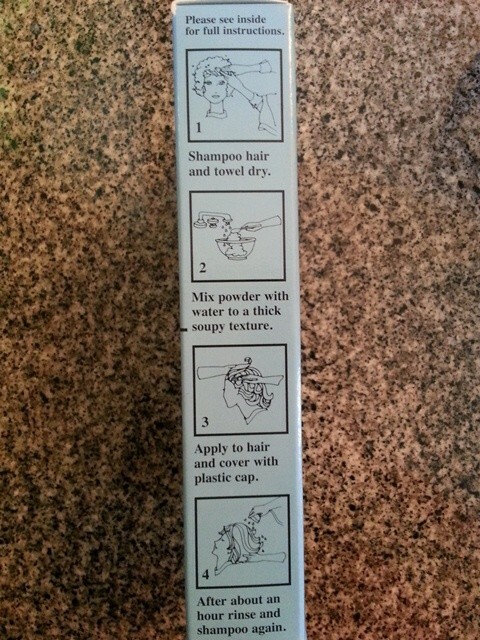 Make sure that your hair is clean before applying this! I can get 2 applications out of 1 box. My hair is mid shoulder length. I mix my henna with 1/2 c black coffee & add a Tblsp. of mayonnaise. I also add whatever red spice I have in the cabinet- like cinnamon, etc. Apply mixture to the grays first then to rest of hair. Cover hair & wait 2 hrs. Then I rinse out using some conditioner to help unloosen it. Wash hair 1x. I love the way it takes a full 24 hrs to fully get your color. I have Never been disappointed using this product! I tried one brand & it was full of twigs! Colora is a softly sifted powder. My hair ends up looking so good! All of my grays look like highlights! And the conditioning of the product is great! I usually do my treatment every 5 wks.